The Sandy Location is our second location in Utah. Established in 2000 by Jim Fuskandrakis. 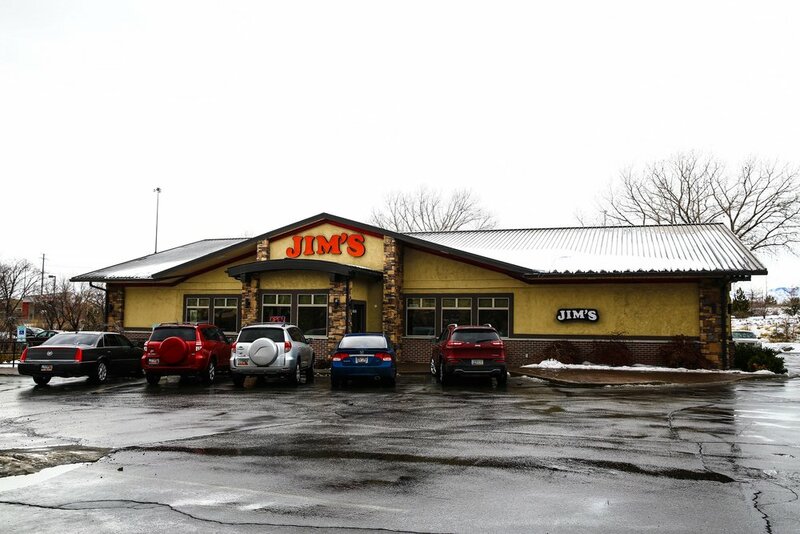 At Jim's we take pride in making you feel right at home. From our All from Scratch Soups, Hand Cut Steaks, to All Day Breakfast Menu, and House Bread Pudding its perfect for any meal. At this location we don't provide Private Banquet Rentals. We look forward to serving you again soon.